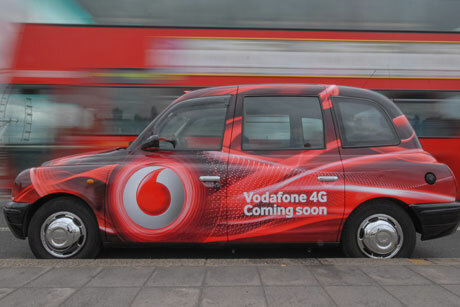 Vodafone has put Portland on alert as the mobile operator raises the stakes in the UK's 4G battle. The British mobile giant is in early stage discussions over its retained government relations work after more than five years with Portland, which has been invited to repitch. The review comes as Vodafone readies its 4G network services in the UK at the end of this month in a bid to make up ground lost to rival EE. PRWeek understands the network upgrade will form a key focus of the brief, thought to be worth approximately £10,000 a month. A Vodafone source said that political demands to use 4G as a driver of UK growth and the involvement of the Government in the rollout meant the mobile industry was facing a wide range of policy issues. Also likely to inform agency work is the integration of business telecoms firm Cable & Wireless, acquired for £1.04bn last year, and recent scrutiny of the comp-any’s tax arrangements. Aleyne Johnson, senior government affairs manager at Vodafone, said: ‘As with all big companies, we review our external support from time to time to ensure that it is most relevant to our strategic goals. EE has amassed almost 700,000 4G customers since receiving the green light to launch its service ahead of other operators last autumn, after the Government brokered a deal heading off legal wrangling between the industry and Ofcom. Earlier this month Vodafone handed Ogilvy London a global consumer comms brief.